Please be advised that our business is suspended. Please note that we deliver in the evening after 5:00 pm, and delivery charges may apply to some area. Are you looking for REAL CHINESE CUISINE? 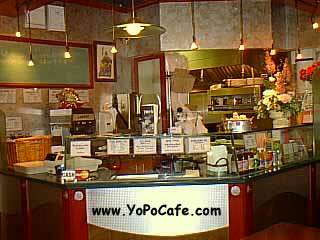 Come to Yopo cafe! 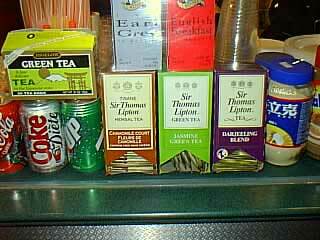 In North America, there are a lot of Chinese cuisine with food court taste. We NOT ONLY have SWEET & SOUR PORK, we also have more than 100 items to suit your taste. In this website, you can check out our menu and click on the icon to have a preview of our food. Enjoy our website and our food. We would like to hear from you to improve our quality and services. Please E-mail us with your comments.